What’s New This School Year? 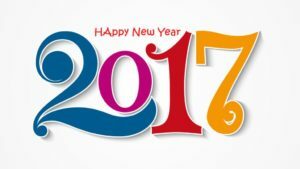 With every year comes more technology, the latest gadgets, and better resources to education our children. How we use those resources and modify the use of technology and gadgets is key to a balanced family life and healthy children! As always, watch their screen time, monitor their access (yes... even through 8th grade, and high school if you must! ), and educate yourself to know as much, if not more than, your child. 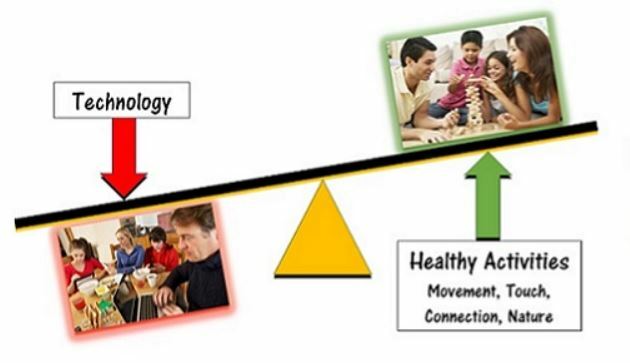 Below are some helpful links containing parent resources and articles that help you get the school year off on the right, technological, foot! Josh Ochs - SmartSocial.com FBI Resources for Parents - FBI.GOV And of course... My Page on Moderation! COST! This is the main reason for our school and church to stick to this decision. 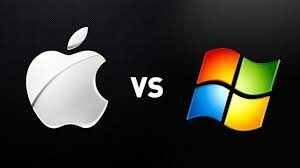 With Windows providing higher quality products in the most recent decade, there's no reason for us to spend more on a product which cost up to twice as much. Macbook's start at around $1200, where Surface's are available to our school through programs specifically set up for educational facilities starting at $800. 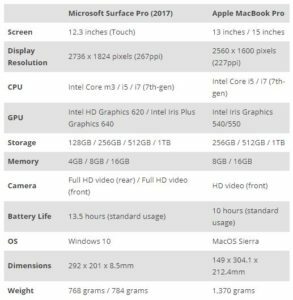 The specs are shown in the chart below comparing the two devices and what you get for the money you spend. Platform. With the Windows platform utilizing the Office suite and Cloud computing, this platform is in over 80% of businesses world wide. (Data collected from the netmarketshare.com site seen in the graph below) This will benefit the majority of our students, preparing them for the future, no matter what career path they follow. Quality. As mentioned before, over the last decade, Microsoft has built stronger, longer lasting devices, beefing up the quality of their product and the support behind each device they sell. This has been crucial to a successful tech program for our school, having made the decision to move forward with 1:1 Surface tablets in our Middle School much easier. I know that there will always be arguments made on both ends that appeal to personal taste. However, unlike Pepsi vs. Coke, there is no such thing as a blind taste test to conclusively determine an unbiased flavor for the best platform. We do have some evidence to support our beliefs and help us to forge ahead with the decision based on much research including some done by Good Housekeeping. The October issue reports by GH Innovation Lab Engineers praised the Microsoft Surface tablet saying it, "...delivered top performance, impressive battery life and crisp, clear picture quality." In addition to this, Microsoft is offering tools to help those with academic struggles or simply boost student performance for those without. Tools such as the Immersive Reader Tool allows students to have text read to them while simultaneously highlighting the words, giving options for colored text, speed, and spacing. Teacher tools include the expansive OneNote Notebook, allowing teachers to digitally distribute, track, grade, and collaborate with school work assigned to their students. Less paperwork, less stress. With a budget friendly, comprehensive platform, and quality rich option such as Windows and Surface tablets, how could we go wrong? Even before the year 2017 rolled in and the madness of brainstorming began for resolutions to come and, well, quickly go, I had made up my mind to be better organized this year! Not just in my home, but in my classrooms, and office as well! SO, here it is, February 2nd, and I am just now writing my first post in my Technology Blog which is currently under construction! (In other words, I'm claiming my first Mulligan since it's inception in 2014) I think the appropriate thing to start with is... WELCOME! 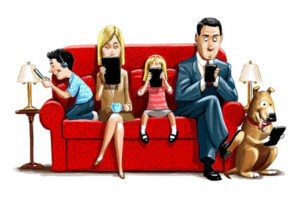 or some insight on our digital age and how it's impacting our families in a positive way and sometimes not so positive way. 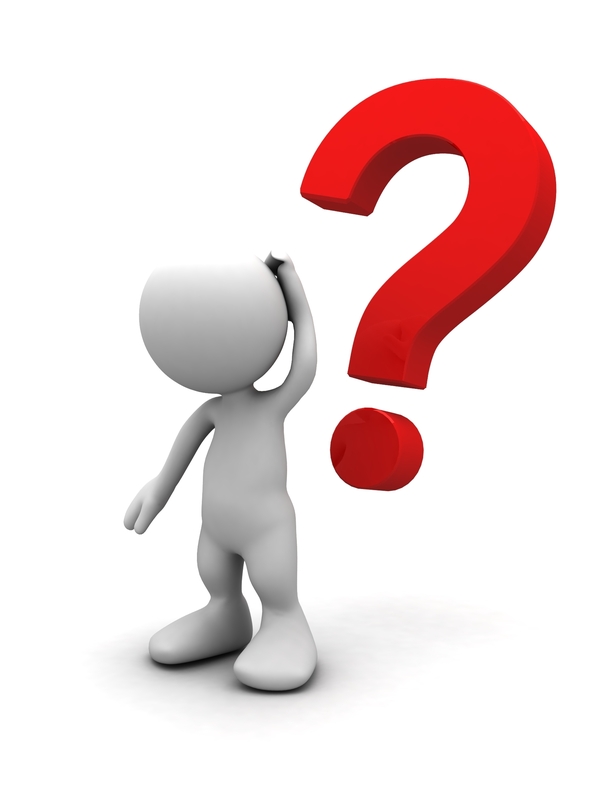 If you have questions or suggestions, please email me and I would be thrilled to share my knowledge with you, OR find the answer if I don't know it, AND THEN share my new-found knowledge! Now... as scared as I am to hit that launch button and commit to what I've started... there's no time like the present! So fill out that Subscription to your right and let me know that I'm writing all this fun stuff for somebody! :-D Thanks for checking in and remember, let's keep that technology balanced and think more tool than toy!